Amistad International serves impoverished people at the request of communities around the world. Our objective is to share our knowledge and resources as they are needed and wanted, understanding many cultures are fragile and even in danger of disappearing completely. Our goal is to be in solidarity with developing communities, helping as we are able yet leaving as small a footprint as possible. 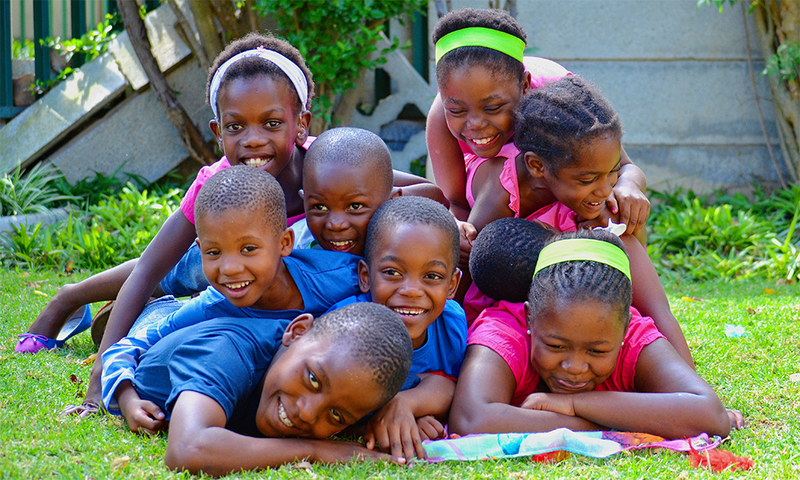 On average, over 90% of donations go directly to program services. Our work is made possible through the generosity of our donor partners and volunteers. 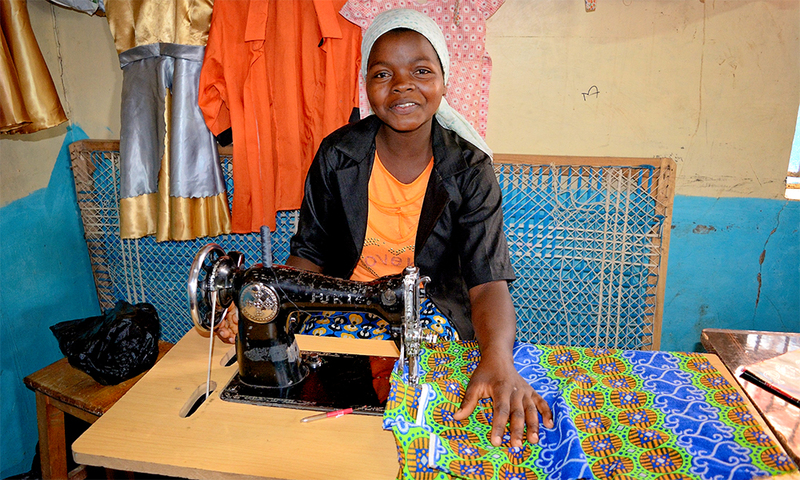 Amistad’s work has impacted more than 10 countries on 3 continents. 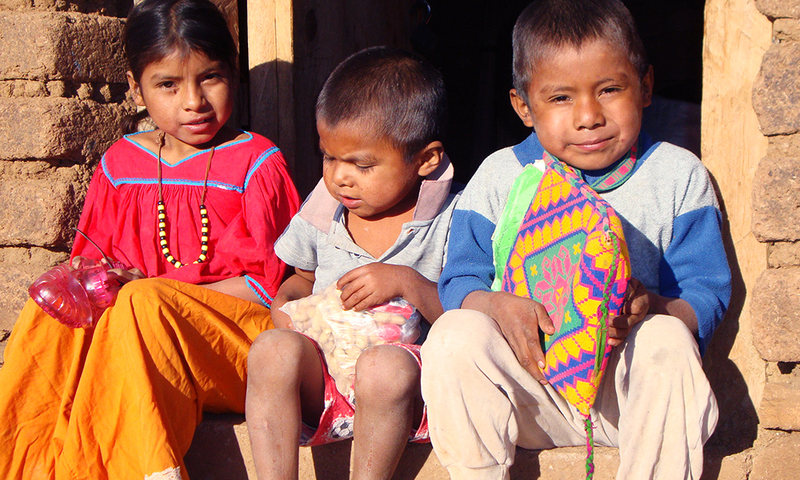 Humanitarian and medical aid for Huichol Indian communities. Agricultural training and job skills for HIV+ women, AIDS widows, and education for at-risk teens. 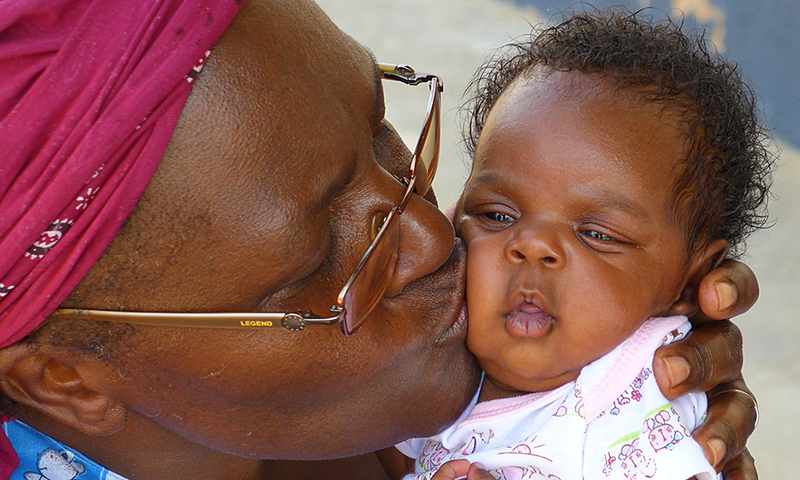 A loving home environment and hospice care for HIV+ infants and young children. Free primary school for children of beggars, lepers, and refugees. 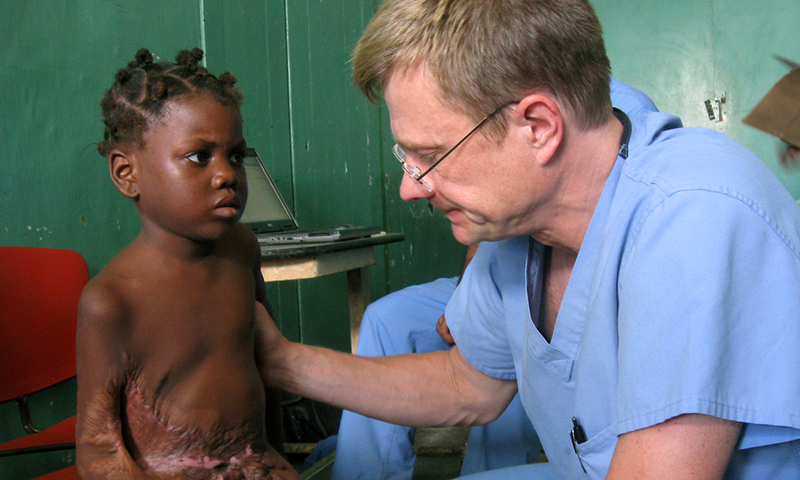 Basic food for orphans and orthopedic surgery for the poor. 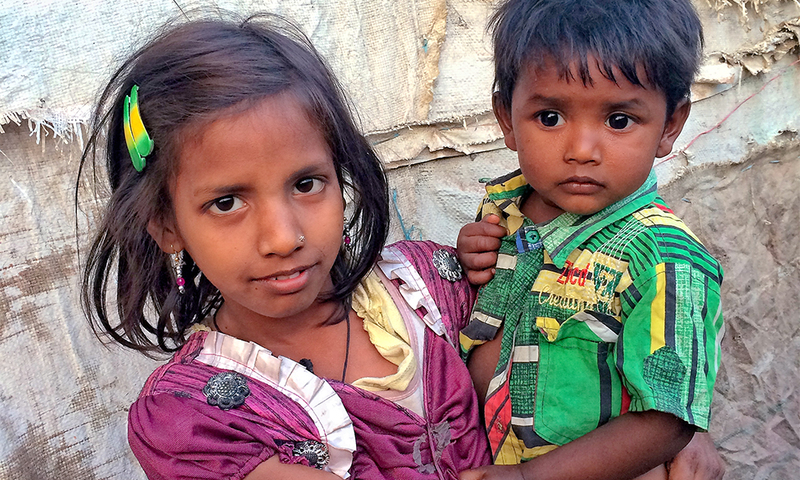 Healthcare, education, and life-skills for vulnerable children.